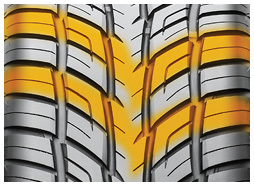 Aggressive directional tread design with large tread blocks provide responsiveness and improved handling. 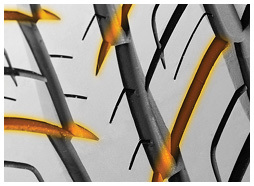 Designed to provide excellent water evacuation for improved wet traction and reduced hydroplaning. 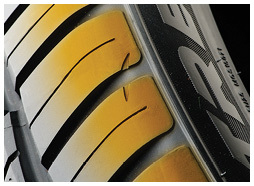 Enhance high-speed cornering stability and handling. 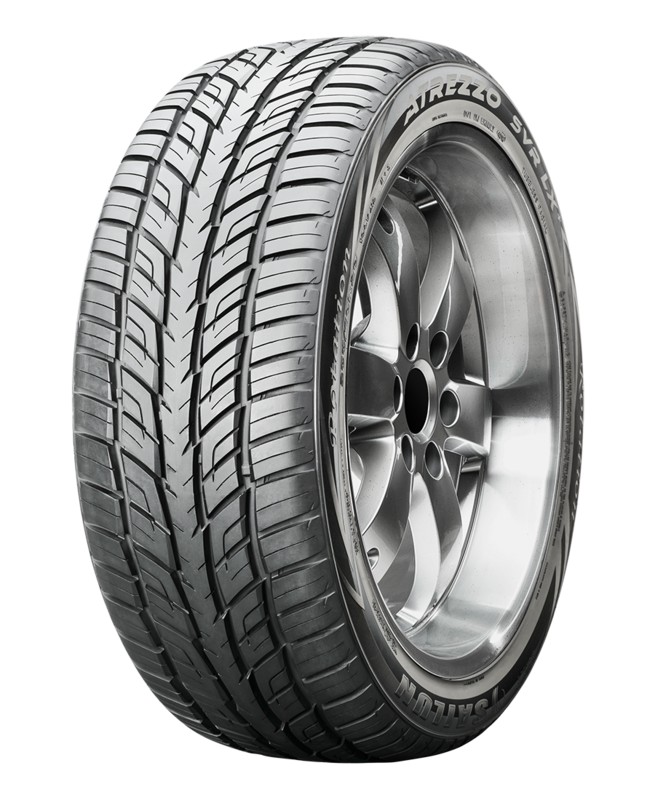 The SVR LX+ is a premium high-performance tire designed for SUVs, sport trucks, and crossover vehicles. 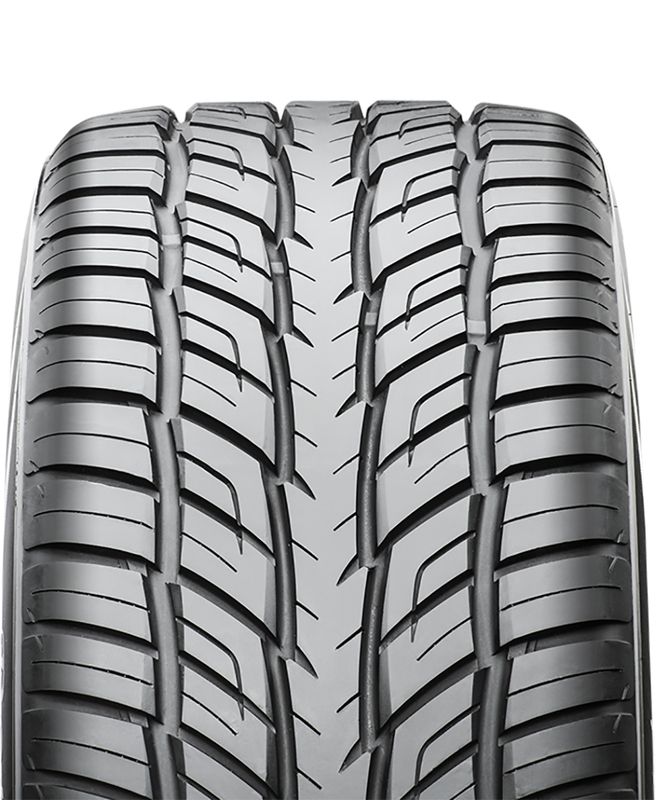 A sporty design engineered with an advanced tread design, the SVR LX+ accentuates the appearance of your ride, while providing unparalleled all-season performance, comfort, and tread life. 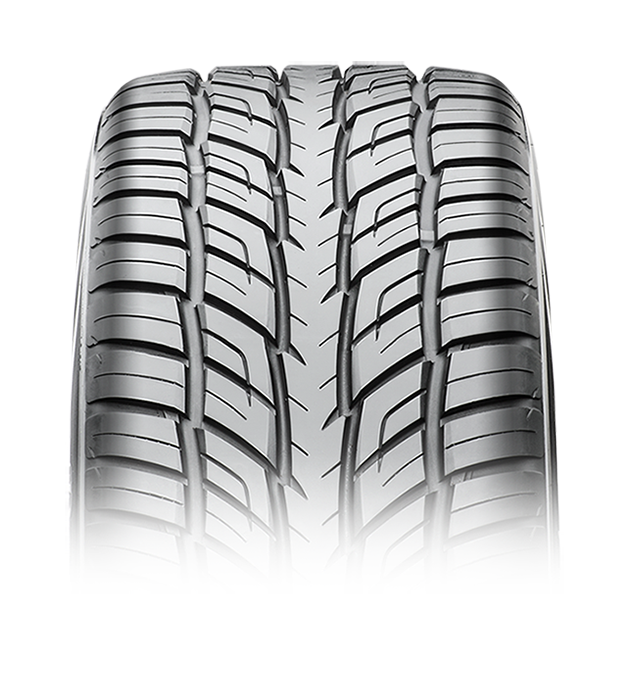 Perfect balance of style, luxury, and all-season performance for confident performance driving confidence in all weather conditions. 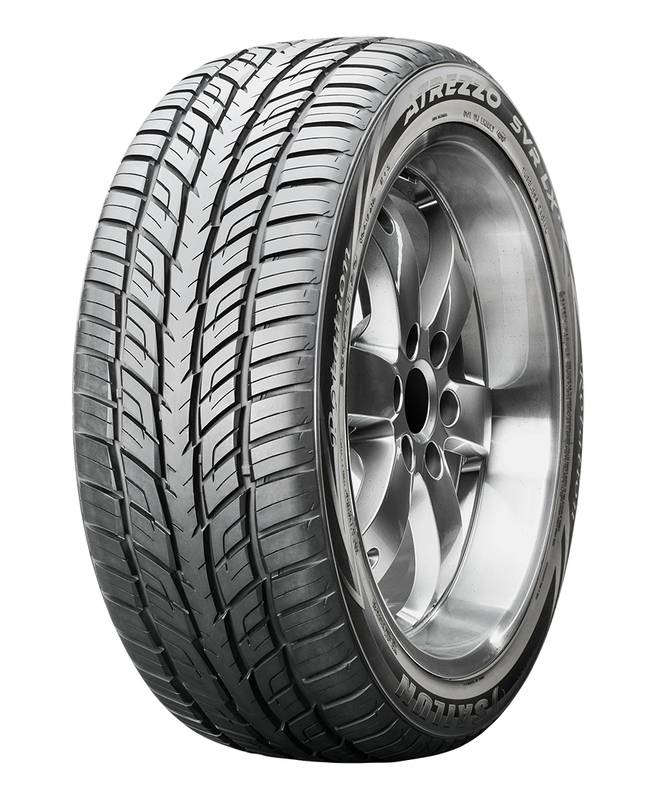 Available in stylish 20"-24" sizes with M+S ratings for a wide range of OE and plus-size fitments.